"Meredith College is honored to be a part of El Quixote Festival. In the same year that we celebrate our 125th anniversary as a college, we are delighted to celebrate 400 years of Cervantes and Don Quixote." We are excited to host several events throughout the festival and invite the community to celebrate with us this historic and important festival! 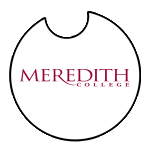 Meredith College, grounded in the liberal arts and committed to professional preparation, educates and inspires students to live with integrity and provide leadership for the needs, opportunities and challenges of society. 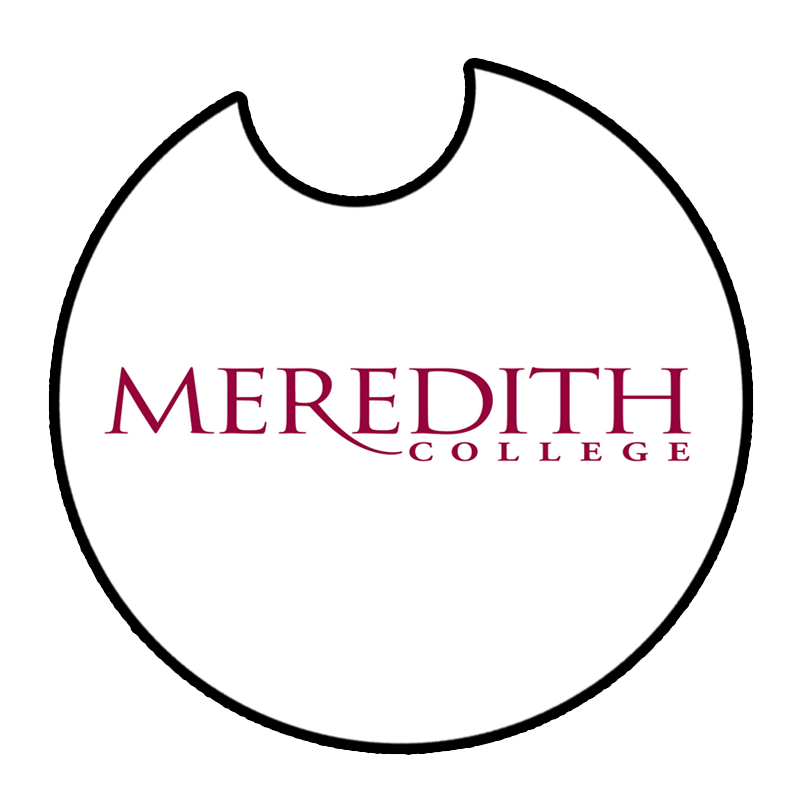 The Meredith College community is dedicated to core values drawn from Meredith’s mission and heritage, including its founding as a women’s college by North Carolina Baptists. Relevance…meeting society’s needs by educating students in programs that prepare them for the future.